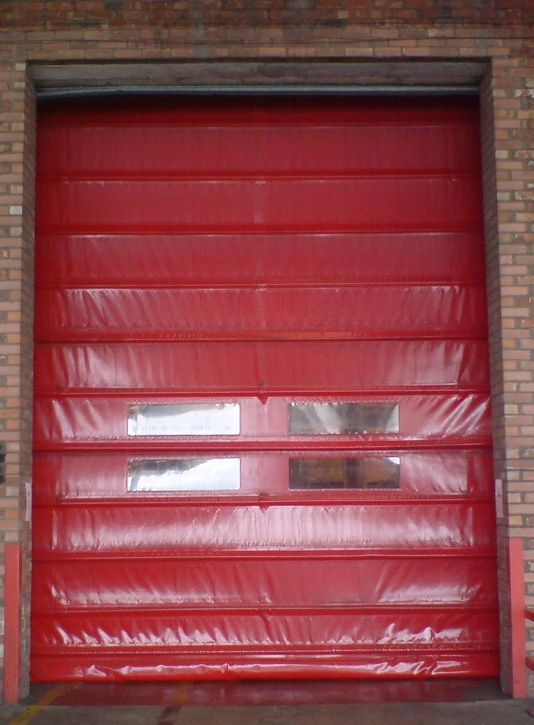 Our high speed doors are designed for appllications where they will receive intensive use. 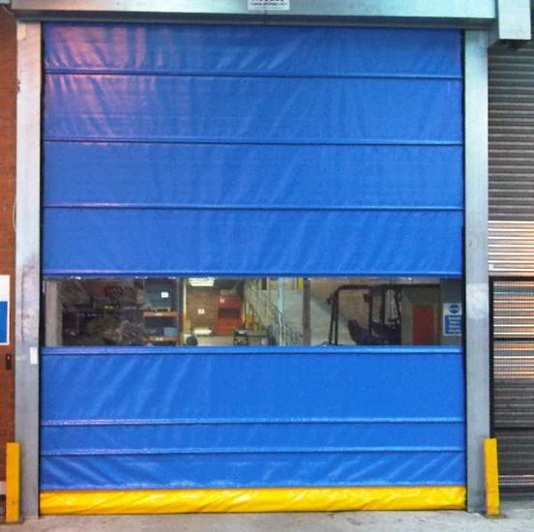 The operating speed of 1 metre per second dramatically reduces draughts and temperature loss as well as optimising traffic flow. Energy costs are therefore significantly reduced, working conditions are more comfortable and productivity is improved.